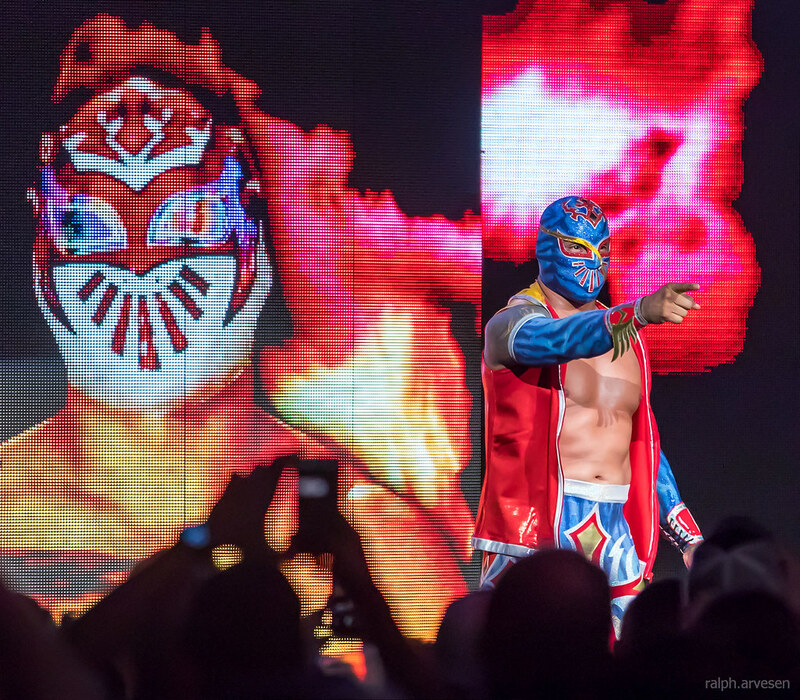 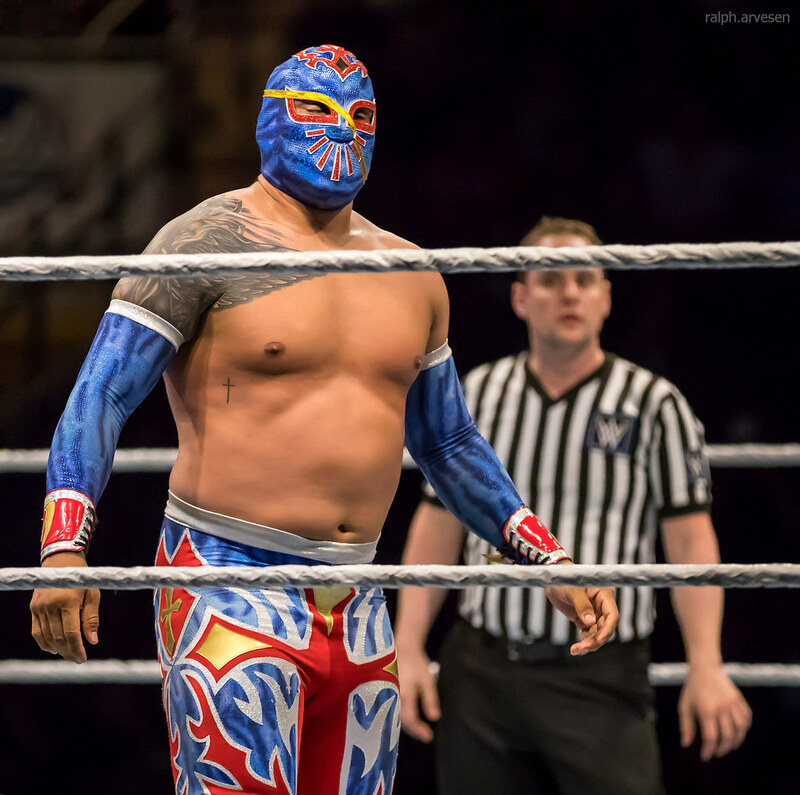 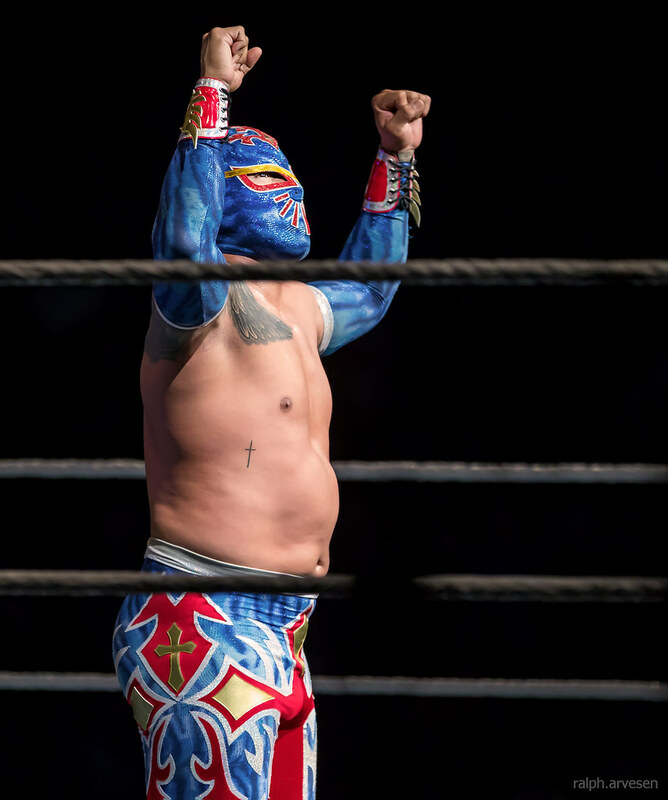 Dolph Ziggler defeated Sin Cara at WWE Live Road to WrestleMania at the HEB Center in Cedar Park, Texas on March 19, 2018. 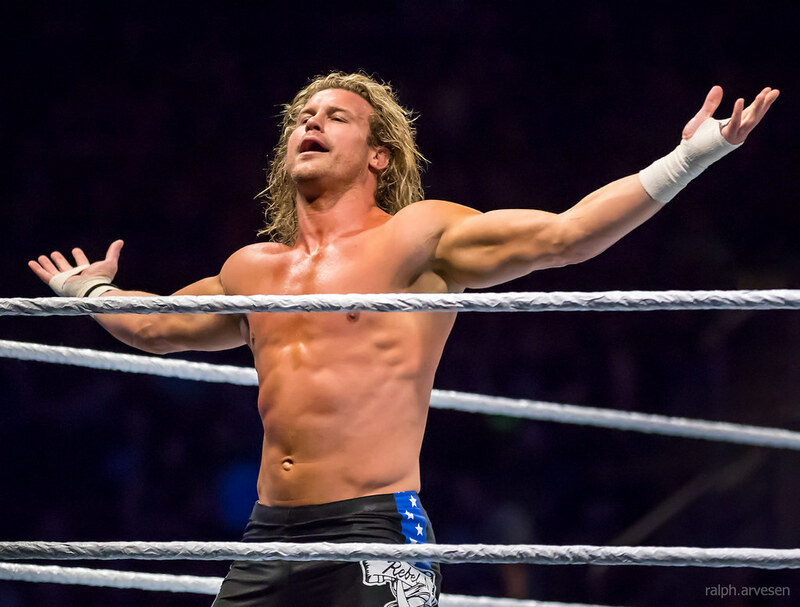 Dolph Ziggler is the kind of Superstar that makes women swoon and men wonder what they ever did to the universe that they didn’t get the gifts he has. 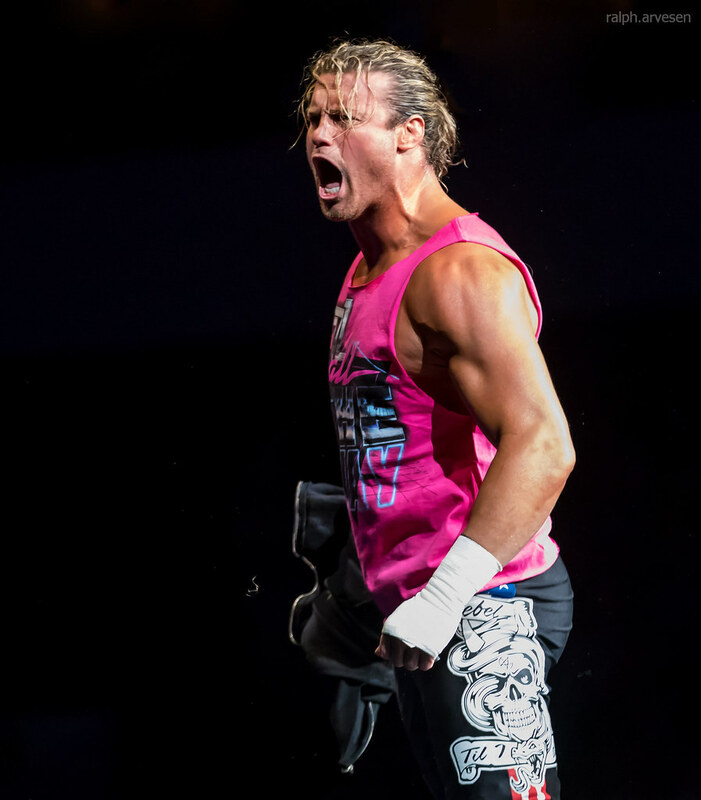 A record-setting collegiate athlete who set his sights on WWE and didn’t stop until he got there, Ziggler’s journeyman path to the top is completely at odds with the skill he used to navigate it. 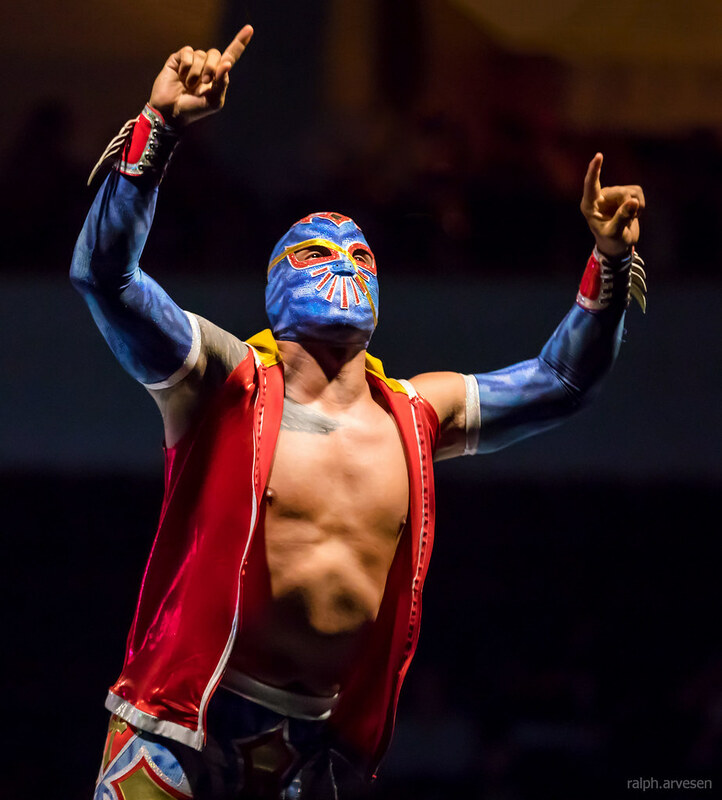 Initially cast in go-nowhere roles as a caddy and a cheerleader, Dolph finally found his calling as, quite simply, the guy who was the most talented Superstar on the card and didn’t mind crowing about it when the time was right.